Success! Samuel from Haiti raised $1,500 to fund prep for cardiac surgery. Samuel's treatment was fully funded on February 1, 2018. During the procedure, a catheter was inserted into Samuel’s heart, and a balloon at the end of the catheter was inflated to stretch the valve open to a near-normal size. He should be able to live a normal life without further symptoms from this condition. Samuel is a baby from Haiti. He lives with his mother and grandmother in a neighborhood of Port-au-Prince. His mother is a market vendor but has been staying home to care for Samuel since he was born. Samuel has a cardiac condition called severe pulmonary valve stenosis. One of the four valves of Samuel’s heart is too small, causing blood to back up into his heart. If untreated, this could become fatal. 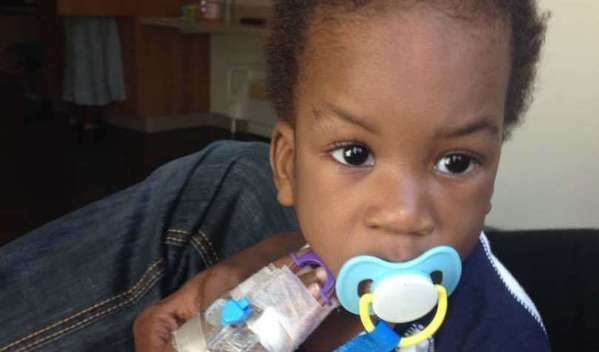 Samuel will fly to Cayman Islands to receive treatment. On November 8, he will undergo cardiac surgery, during which surgeons will perform an open-heart procedure to cut the valve open and increase its size. Another organization, Have a Heart Cayman, is contributing $12,000 to pay for surgery. Samuel’s family also needs help to fund the costs of surgery prep. The $1,500 bill covers labs, medicines, and checkup and followup appointments. 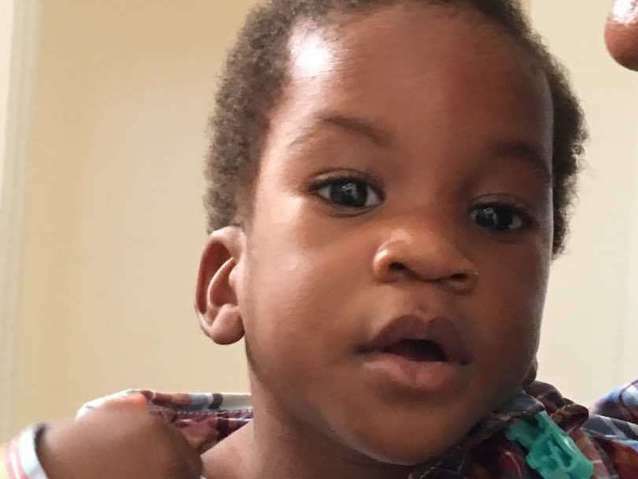 It also supports passport obtainment and the social workers from our medical partner, Haiti Cardiac Alliance, who will accompany Samuel’s family overseas. Samuel's case was submitted by Owen Robinson at Haiti Cardiac Alliance in Haiti. Samuel was submitted by Owen Robinson, Executive Director at Haiti Cardiac Alliance, our medical partner in Haiti. Samuel received treatment at Health City Cayman Islands. Medical partners often provide care to patients accepted by Watsi before those patients are fully funded, operating under the guarantee that the cost of care will be paid for by donors. Samuel's treatment was successful. Read the update.